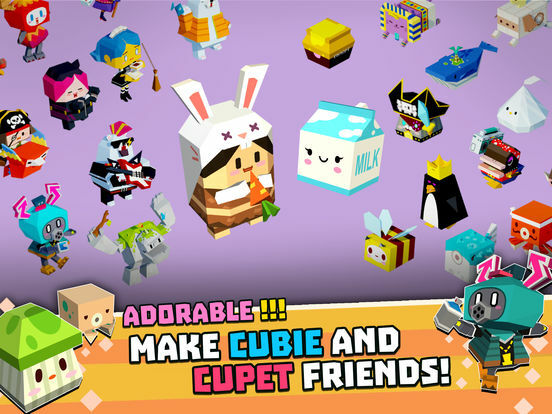 Adventure with your Cubie and Cupet friends! From cute looks and immersive gameplay! 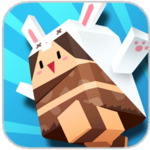 Cubie Adventure welcomes you! Easy and Simple! Simply tap to navigate through the mesmerizing Cubie World. Meet the crew. Cubies and Cupets with style! Make friends to unleash special bonus effects! This is not your average walk in the park. 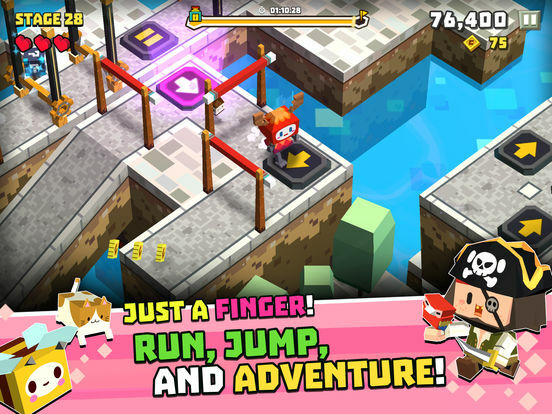 Hop over obstacles, dash through lethal traps, and outrun foes! Race against others and test your skills! Can you outrun your friends and seize 1st place? Time your taps, stack your combos, and boom! 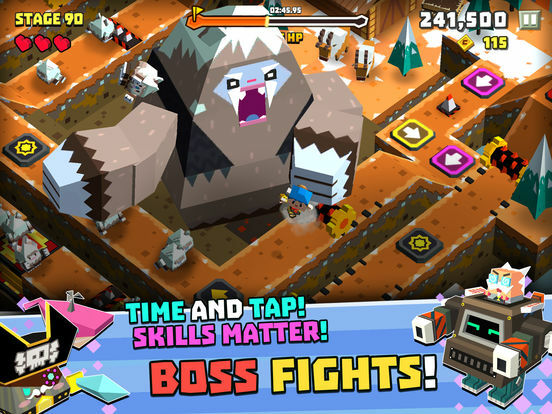 Boss battles where your timing will definately pay off! No more room for mistakes! 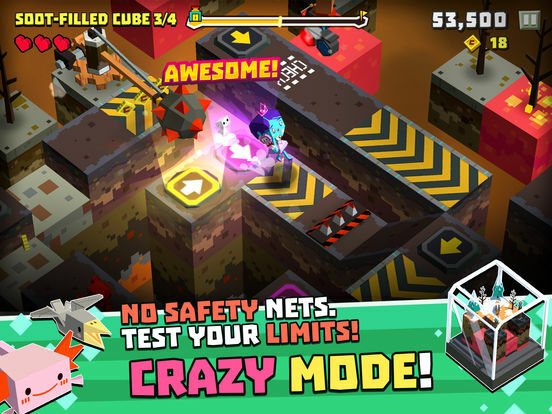 If you love challenges Crazy Mode is for you! 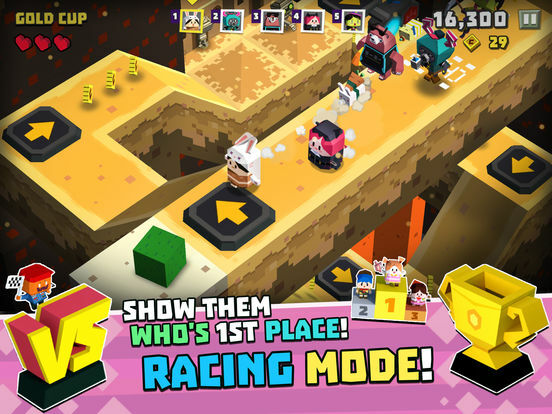 The characters and Cupets are adorable and varied, their bonus talents that impact gameplay provide tangible reasons to keep trying to unlock them, and finding even rare Cubies is made easier by the option to purchase them directly with gems earned from Racing mode. The three different game modes, as well as the numerous challenges and achievements across them, offer tons of goals for completionists to strive for. And the gameplay in each is simply a fun, unique twist on auto-running platformers that is fast, fresh, and lovably hard to put down.